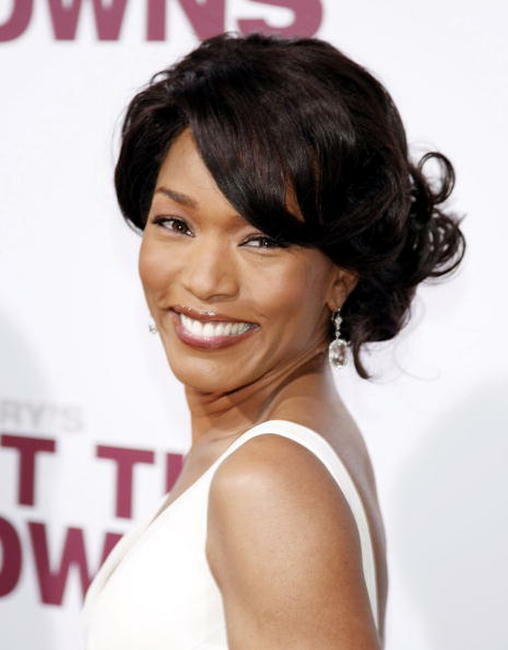 Actress Angela Bassett at the L.A. premiere of "Meet the Browns." 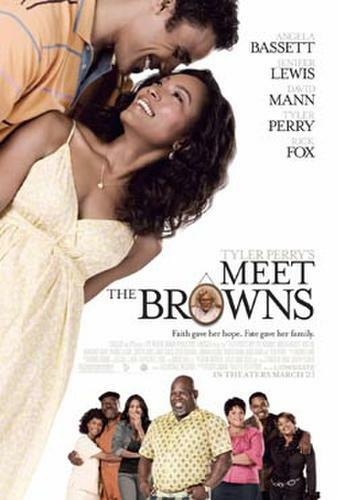 Model Eva Pigford at the L.A. premiere of "Meet the Browns." 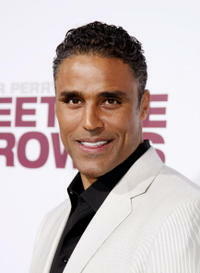 Actor Rick Fox at the L.A. premiere of "Meet the Browns." 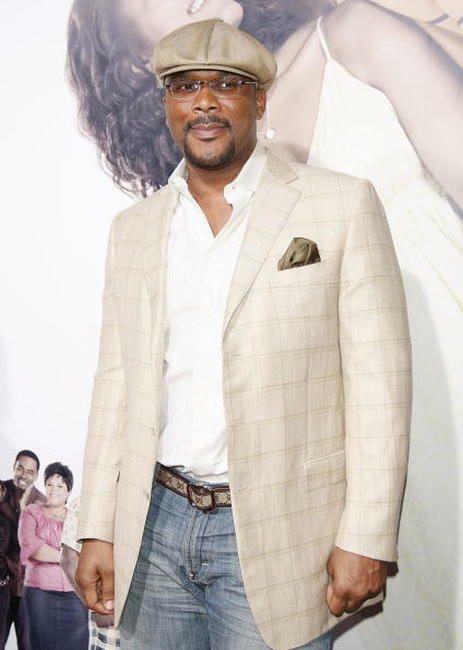 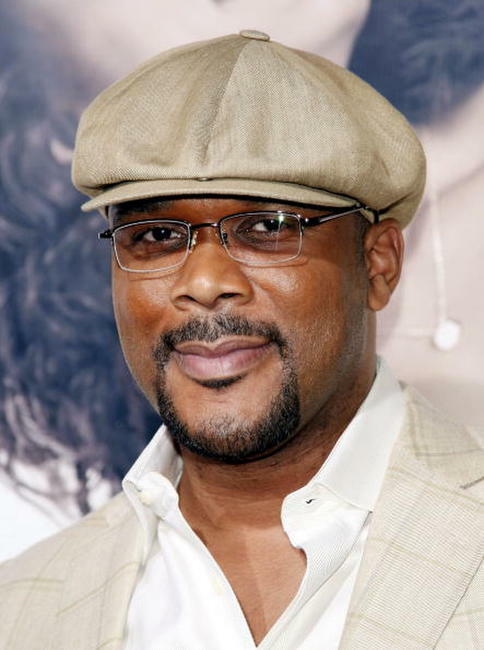 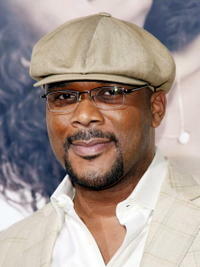 Writer/producer/director Tyler Perry at the L.A. premiere of "Meet the Browns." 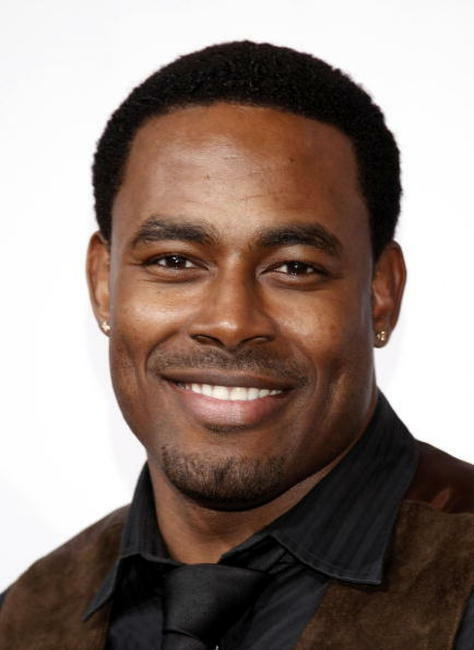 Actor Lamman Rucker at the L.A. premiere of "Meet the Browns." 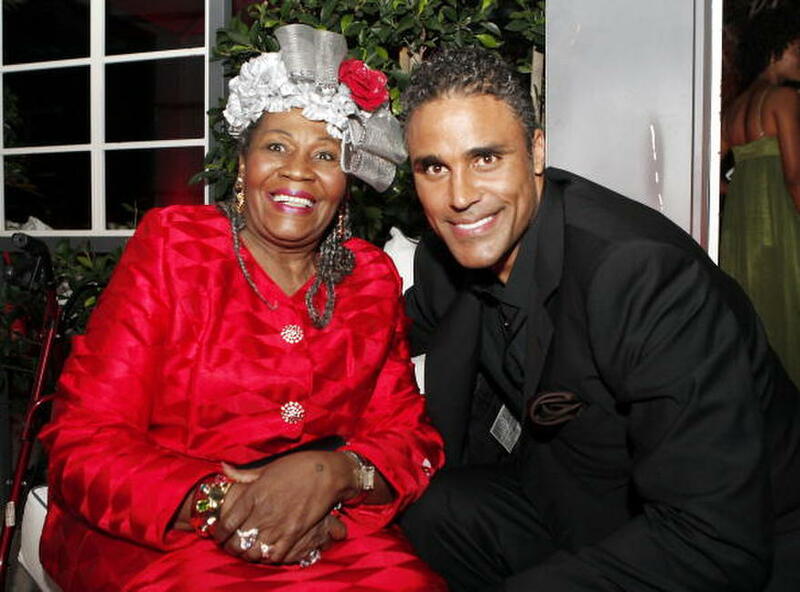 Actors Irma P. Hall and Rick Fox at the after party of the L.A. premiere of "Meet the Browns." 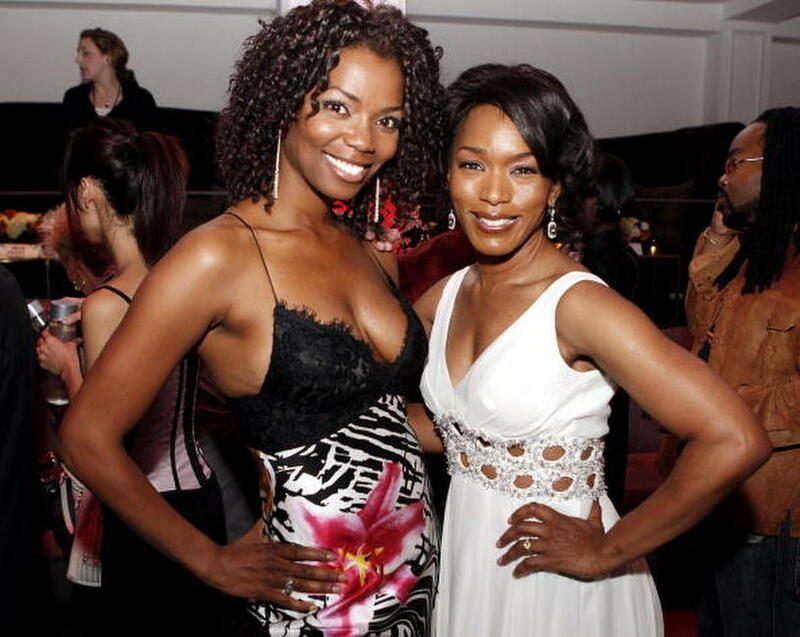 Actresses Vanessa Williams and Angela Bassett at the L.A. premiere of "Meet the Browns." 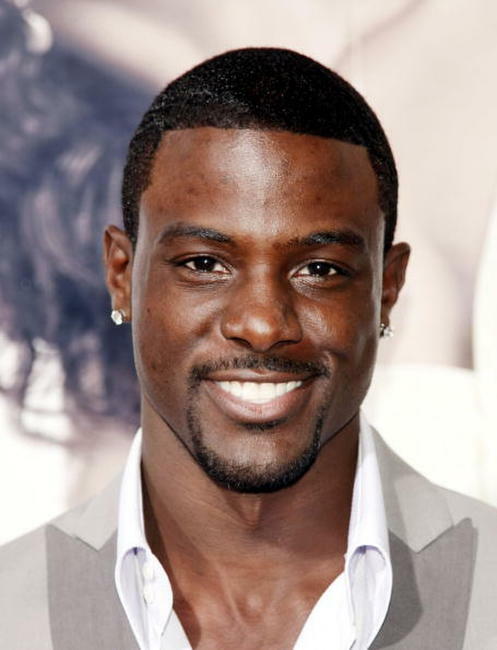 Actor Lance Gross at the L.A. premiere of "Meet the Browns." Actress Taraji Henson at the L.A. premiere of "Meet the Browns." 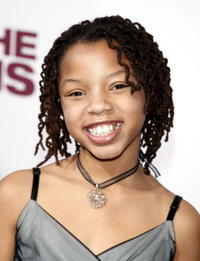 Actress Chloe Bailey at the L.A. premiere of "Meet the Browns." 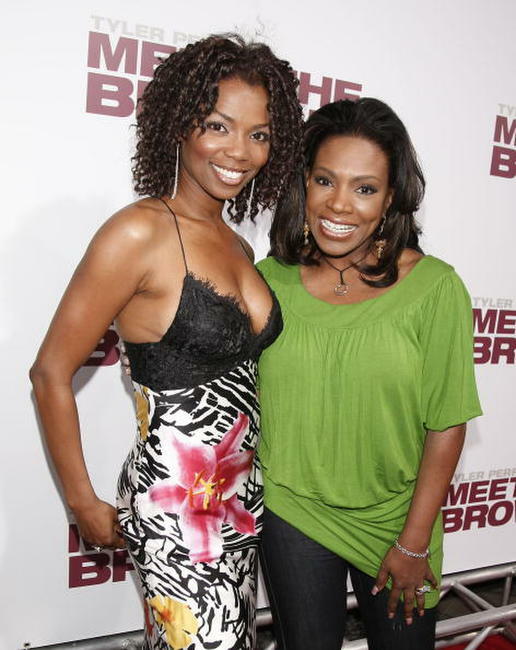 Actresses Vanessa Williams and Sheryl Lee Ralph at the L.A. premiere of "Meet the Browns." 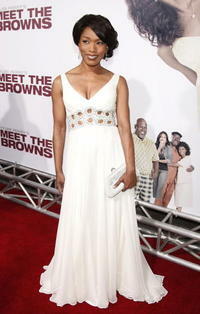 Actress Mariana Tolbert at the L.A. premiere of "Meet the Browns." Actress Sofia Vergara at the L.A. premiere of "Meet the Browns." 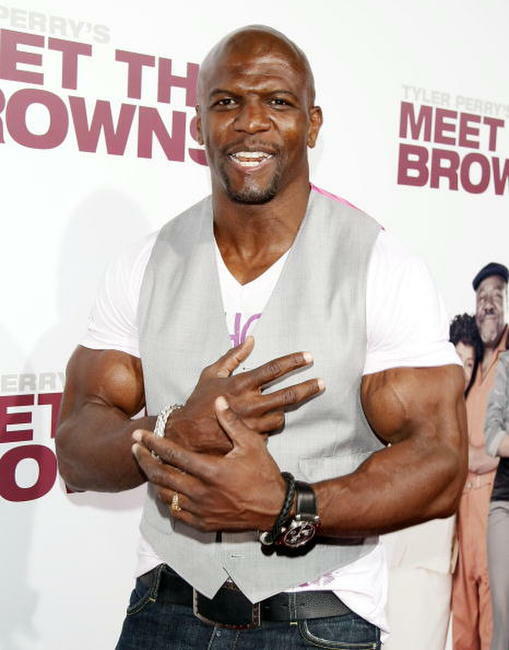 Actor Terry Crews at the L.A. premiere of "Meet the Browns."